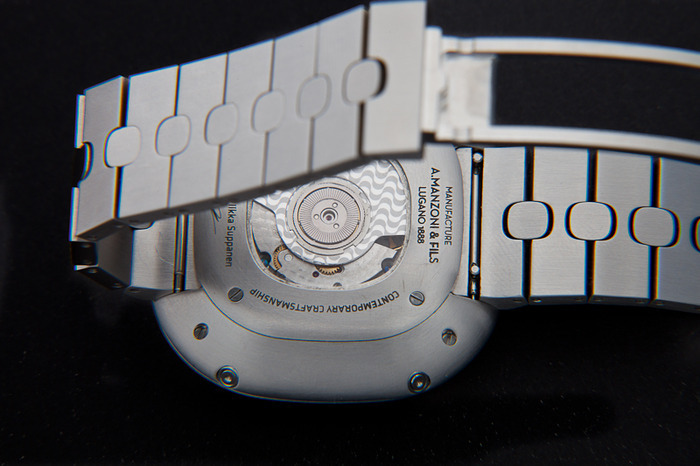 I like, and own a number of fine timepieces. I also used to own a very nice Lambretta back in the day. Actually I wish I still had my TV 175, but alas it went away years ago, and I simply don’t have the time and patience to maintain one these days. The scooter is not the subject of this post, neither are luxury timepieces. This post does however combine Lambretta, and watches. Lambretta, still manufactures motor scooters, although none of them in my opinion are as iconic as the classics from the 1960’s. That doesn’t mean they aren’t stylish designs, I just prefer the look of the vintage scooter. Lambretta like so many other brands has branched out over the last few years and now extends their name to lifestyle accessories that help promote the primary brand. 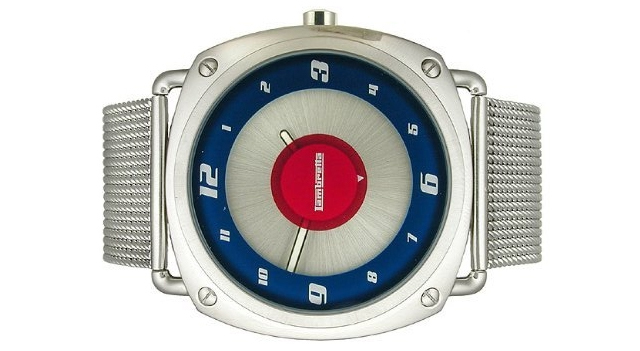 In this case Lambretta has developed a line of Swiss made watches along with a handful of other fashion accessories. 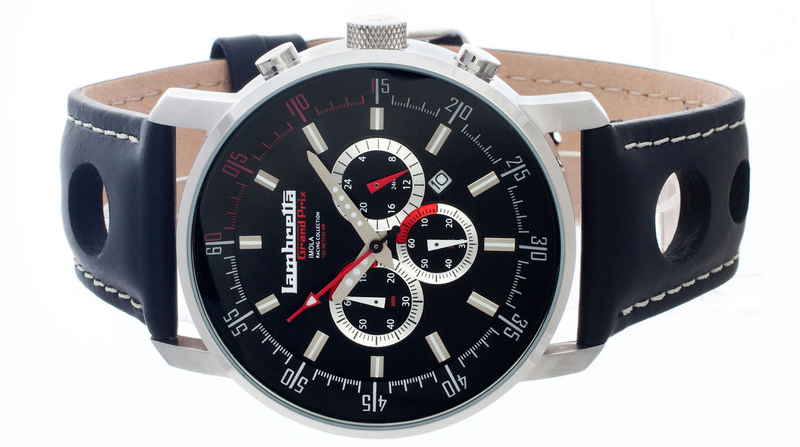 These watches are modern fashion accessories with a Lambretta inspired retro twist. 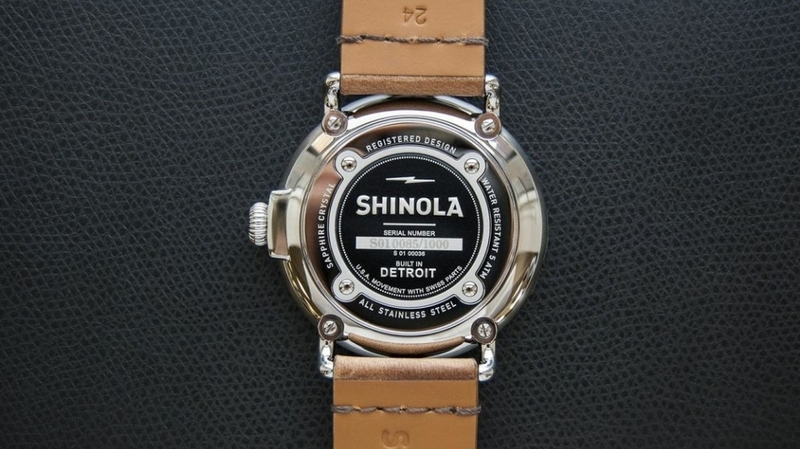 The watch collection is clearly inspired by the look, design, and spirit of Lambretta scooters. 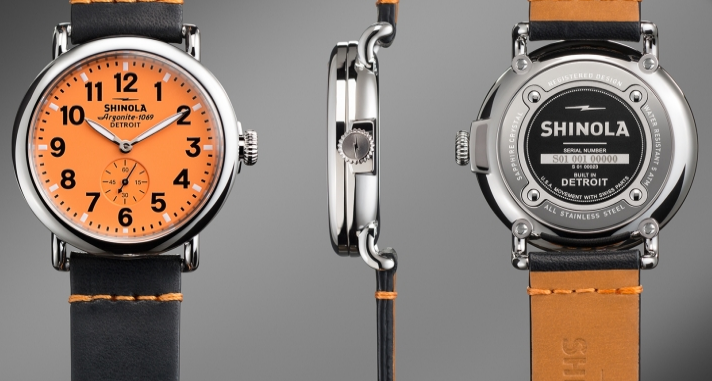 The watches feature unique designs that are inspired by Lambretta’s racing history and mod scooter culture of the 1950’s and 60’s. 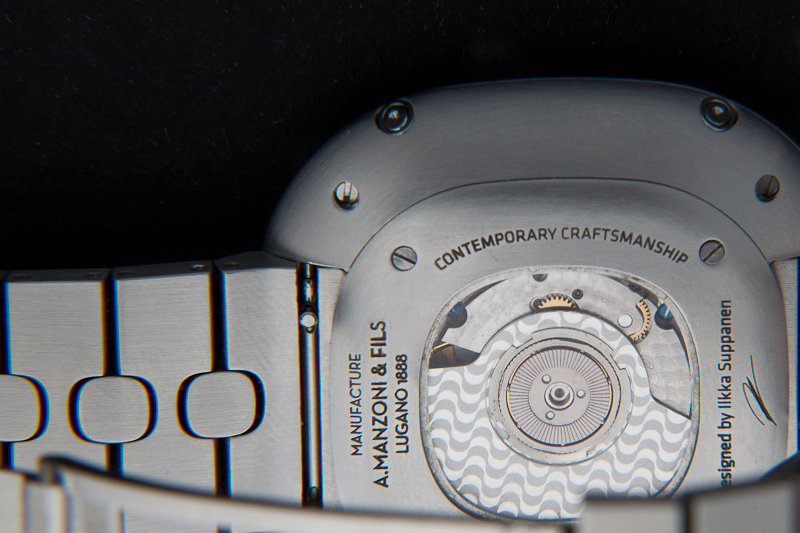 While I wouldn’t compare these to something like a Rolex, they are fun, and the retro design styling looks great. 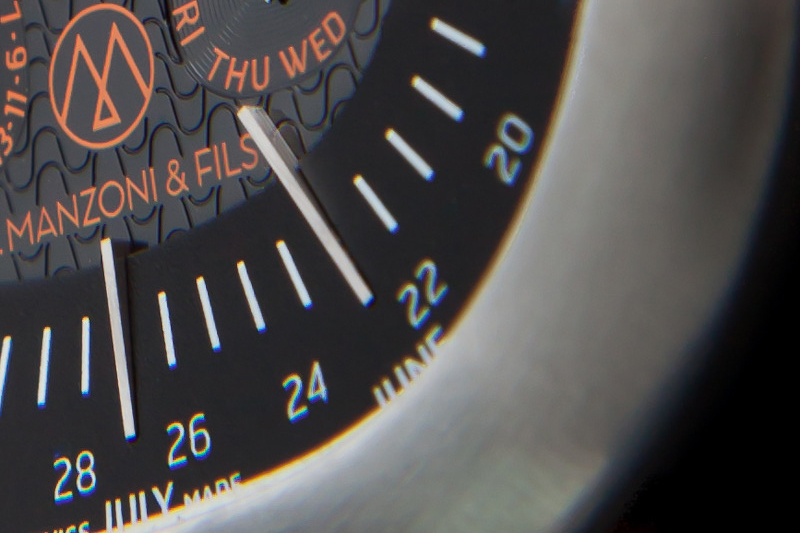 The watches range from the simple minimalist “Franco: design, to the racing inspired chronograph “Imola”. 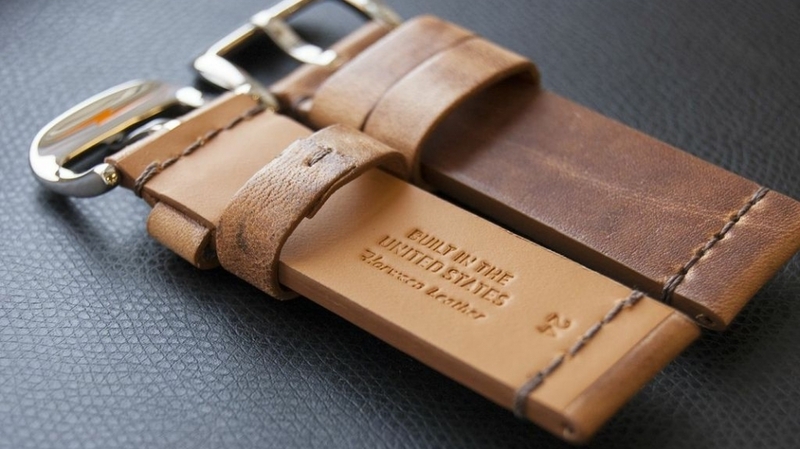 The entire collection has a really nice look to it, and they appear to be well constructed with solid materials. 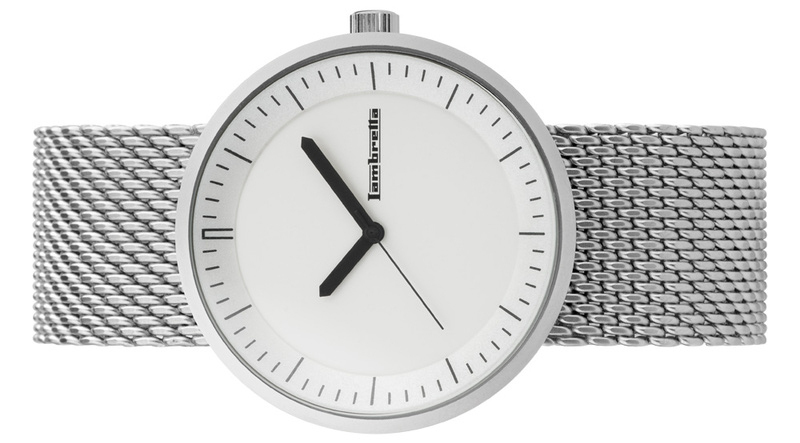 Like the Lambretta scooter, these watches are eye-catching, and have an affordable price point. Posted in Design and Art and tagged brands, Design, Fine Timepieces, Italian Design, Lambretta, Motor Scooter, Retro Styling, Rolex, Scooter, Swiss Made, Watch Design, Watches on January 30, 2013 by Author.